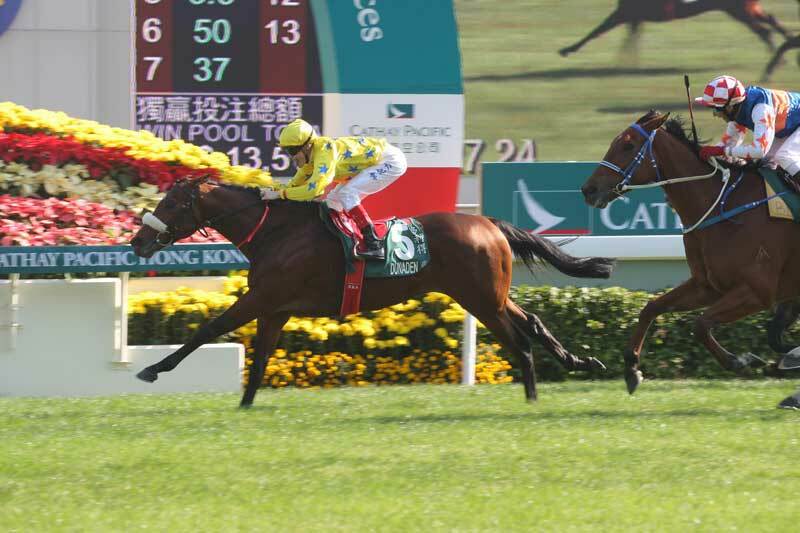 After many years of exciting races, there have been countless racing elites whom we applauded and cheered for in the Hong Kong International Races. 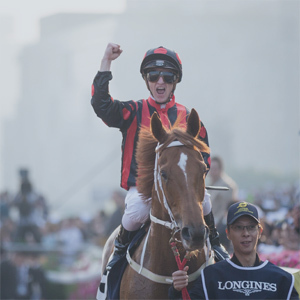 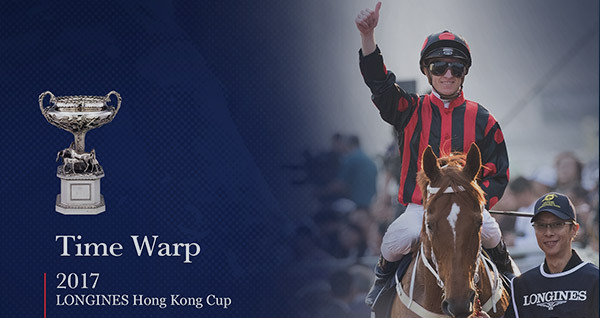 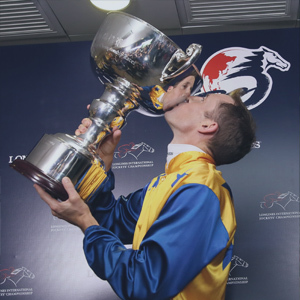 Champion Jockey Zac Purton wins a first Hong Kong Cup aboard Time Warp, completing a clean sweep of all four HKIR events. 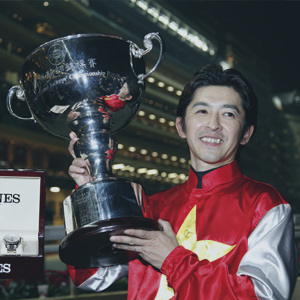 Japan’s Noriyuki Hori became the first overseas trainer to win two HKIR contests in one day when Satono Crown took the Vase and Maurice won the Cup. 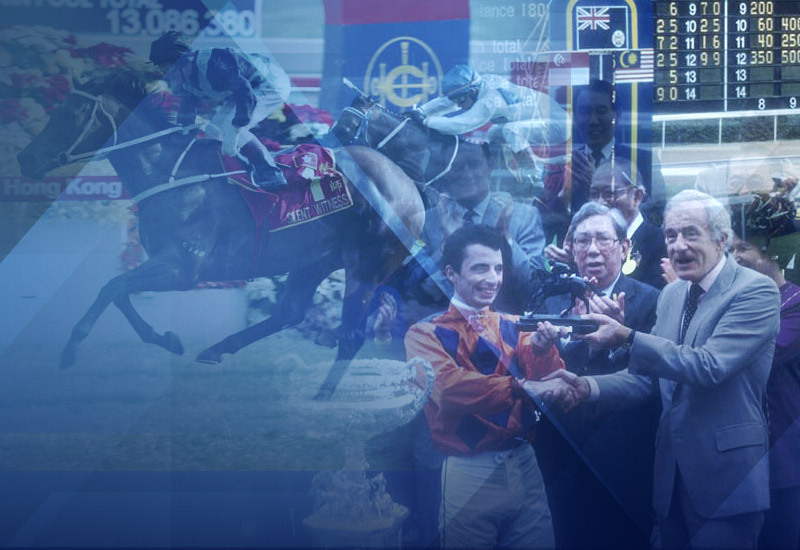 Ireland’s champion trainer Aidan O’Brien scored his first HKIR success at his ninth attempt when Highland Reel cruised home in the 2015 Vase. 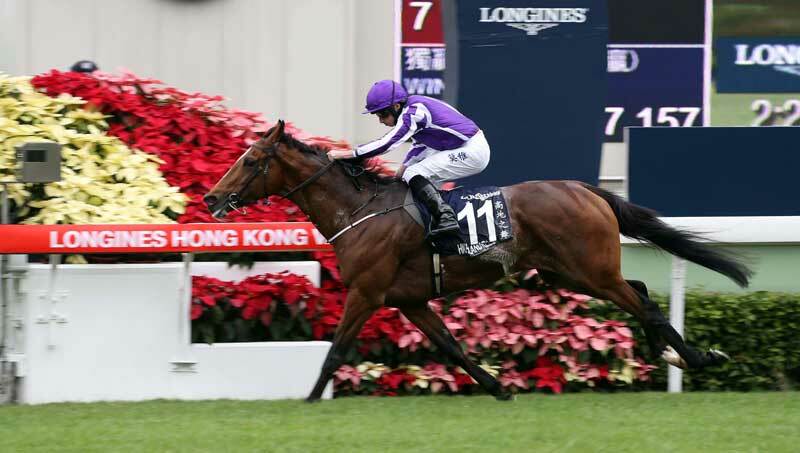 Highland Reel secured a second Vase win two years later. 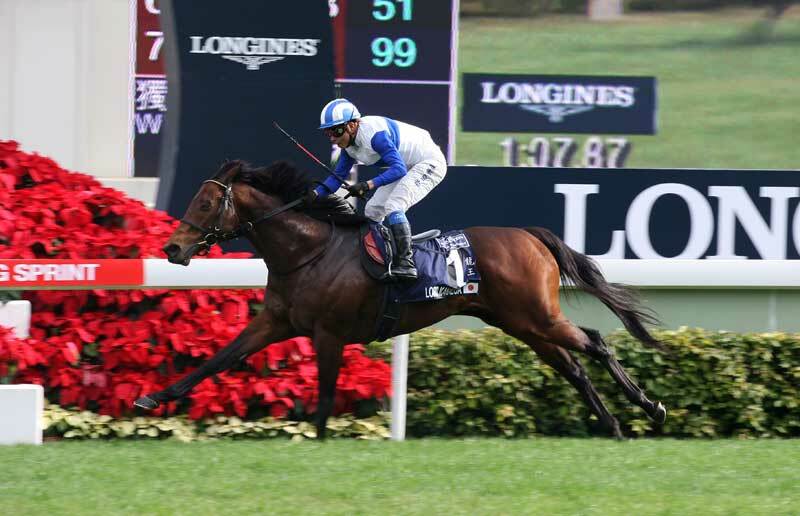 Able Friend pulled off a sensational 4-1/4 length victory in the 2014 Mile which earned a rating of 127, the highest international rating ever achieved by a Hong Kong-trained racehorse. 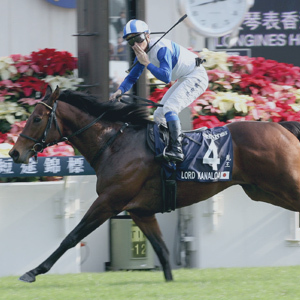 Japanese sprint sensation Lord Kanaloa enjoyed a perfect swansong to his illustrious career when he thrashed his opponents by 5 lengths in the 2013 Sprint. 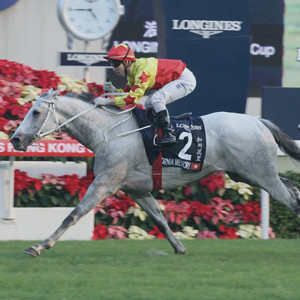 The popular grey California Memory successfully defended his crown in the 2012 Cup and remains the only horse to have won the race twice. 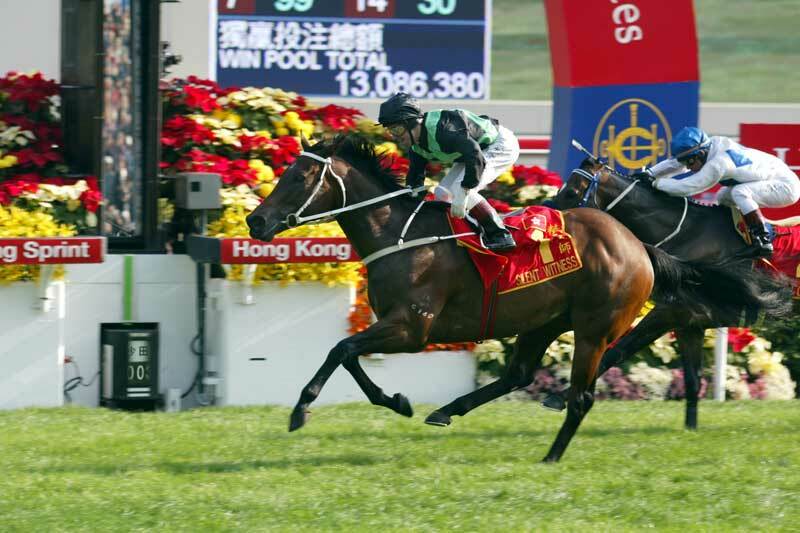 Dunaden saw off Thumbs Up and Red Cadeaux in the 2011 Vase to become the first horse to complete the Melbourne Cup / Hong Kong Vase double. 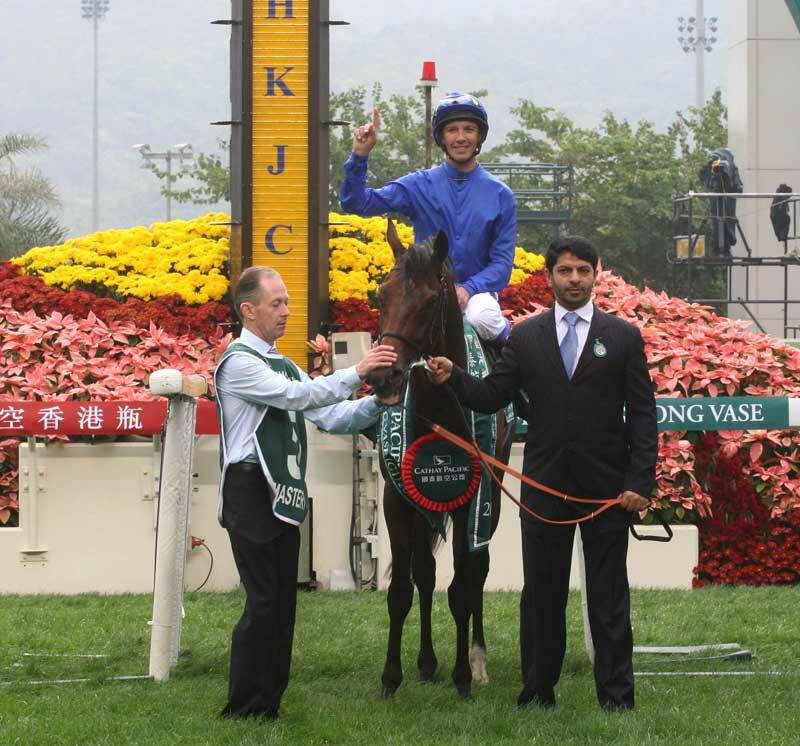 Trainer Saeed bin Suroor gained his fourth HKIR success with Mastery in the 2010 Vase and remains the most successful overseas trainer in HKIR history. 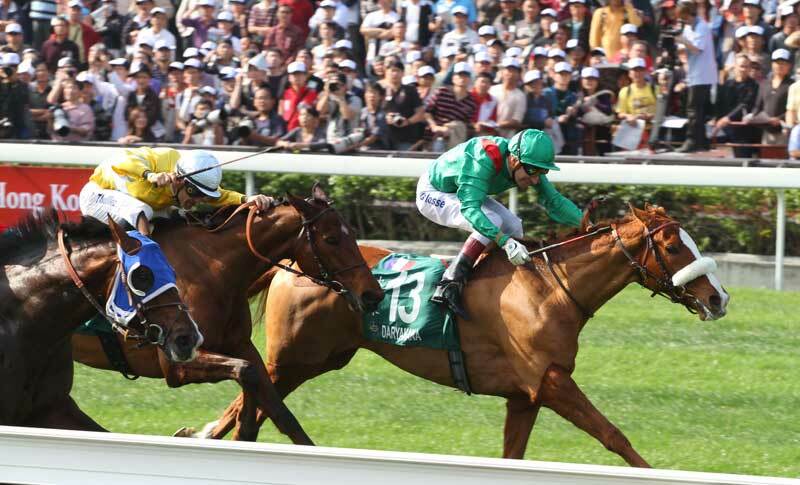 Only three 3yo fillies have succeeded at the HKIR and the 2009 Vase winner, France’s Daryakana, is the latest. 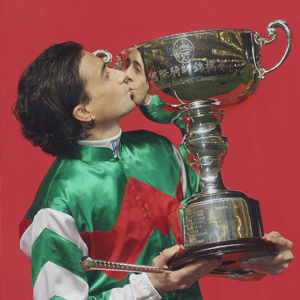 Doctor Dino, his trainer Richard Gibson and jockey Olivier Peslier combined for a second successive Vase triumph in 2008: the horse became the second to land back-to-back wins in the Vase after Luso. 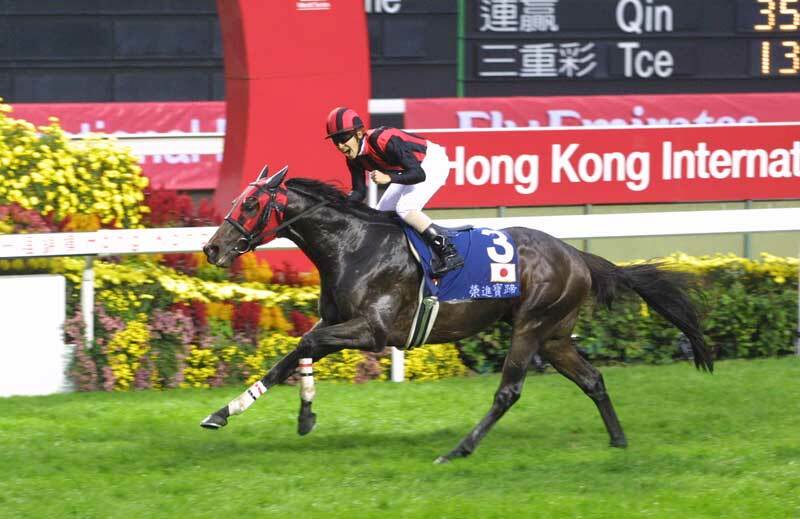 Good Ba Ba won his first Hong Kong Mile in 2007 and made it a hat-trick with wins in the following two years to become the first and only horse to achieve three HKIR wins. 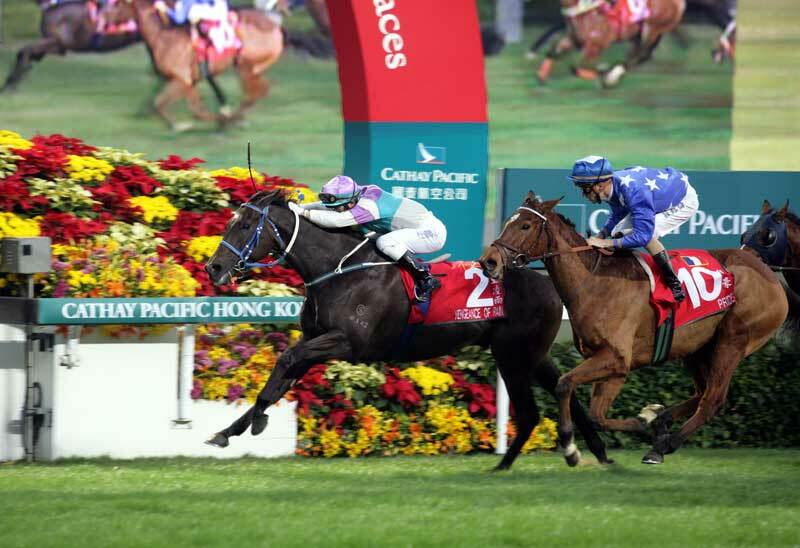 The Alain de Royer Dupre-trained Pride maintained her position as the leading filly/mare in the world in 2006 when winning the Hong Kong Cup. 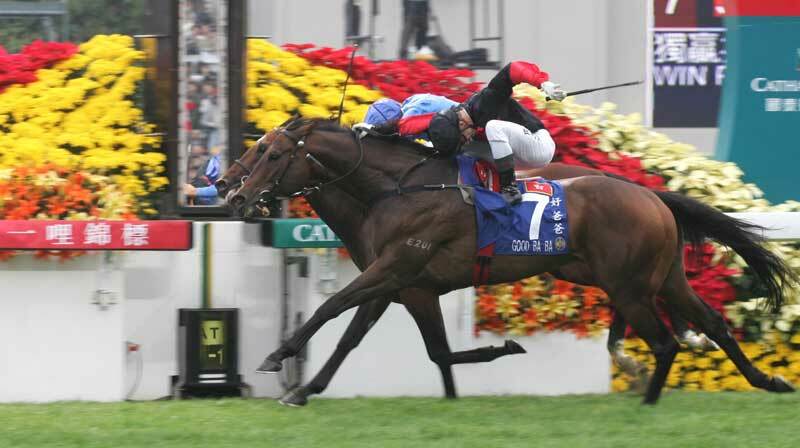 Vengeance Of Rain blitzed his rivals to win the 2005 Cup, a victory that ensured he was also crowned that year’s World Racing Championships winner. 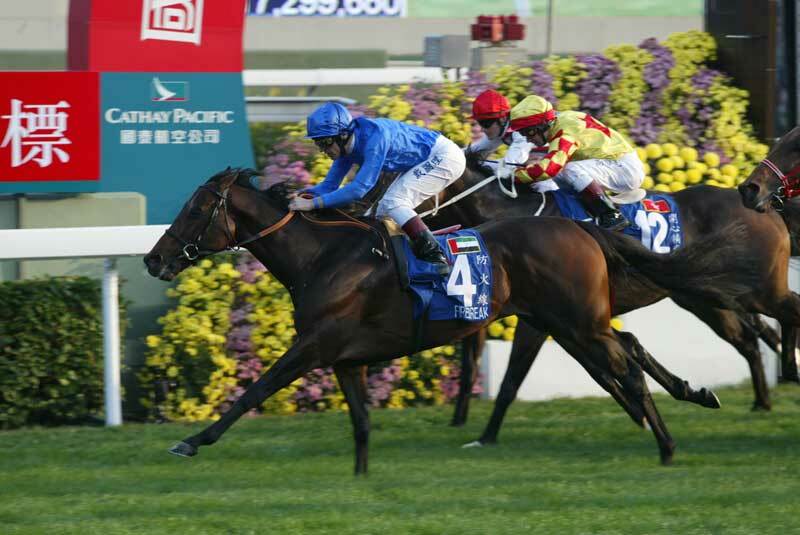 Firebreak, trained by Saeed bin Suroor, wins the Hong Kong Mile, one of three European winners at the meeting in 2004. 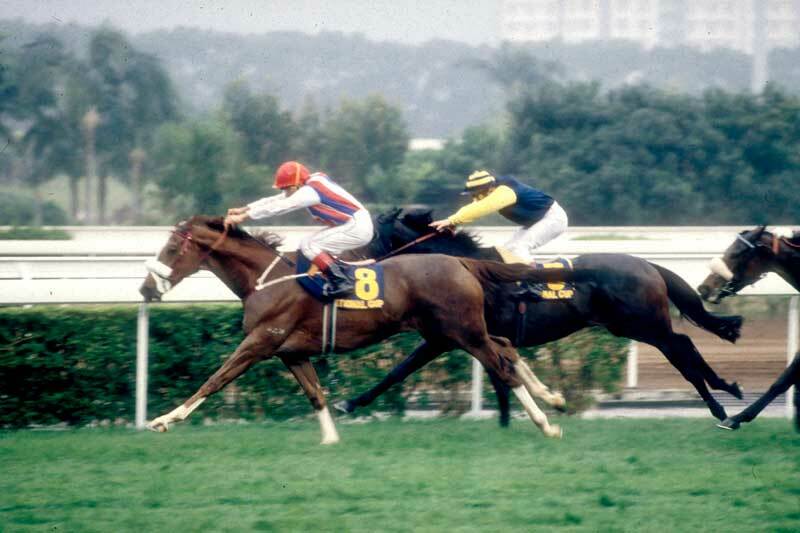 No horse trained on the continent has won the Mile since. 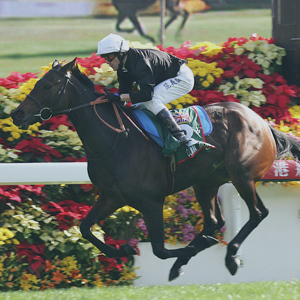 Silent Witness earned his first G1 success in the 2003 Sprint. 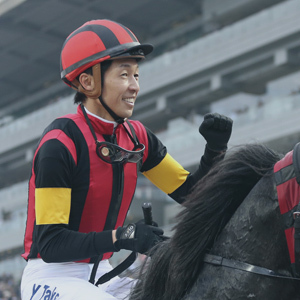 He went on to win eight more top level races in Hong Kong and Japan to cement his status as a local racing legend. 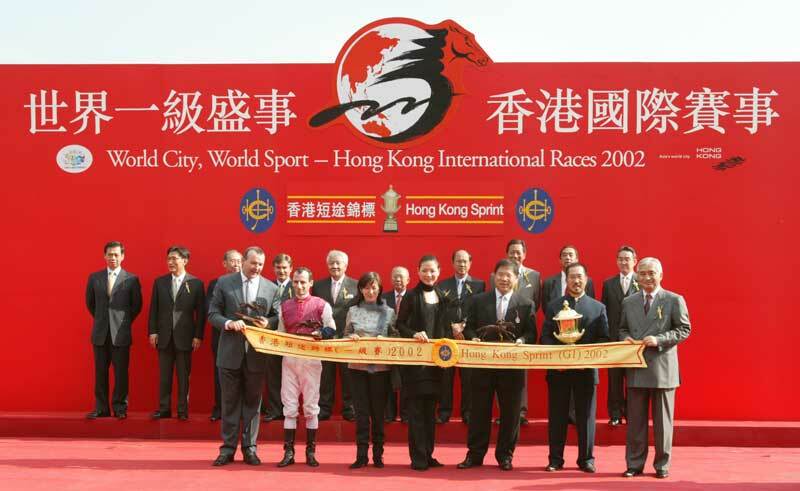 The four-race HKIR attained a full house of international G1s when the Sprint was promoted to elite status in 2002. 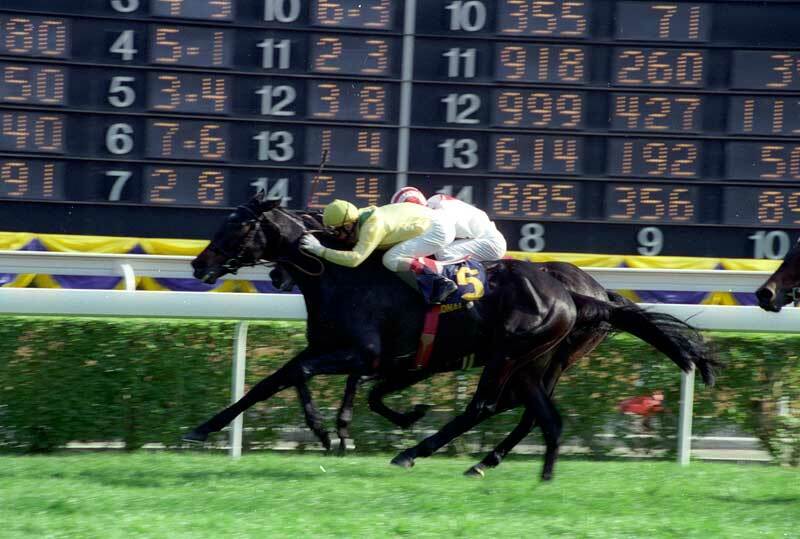 Team Japan dominated the 2001 HKIR as Agnes Digital, Eishin Preston and Stay Gold prevailed in the Cup, Mile and Vase respectively. 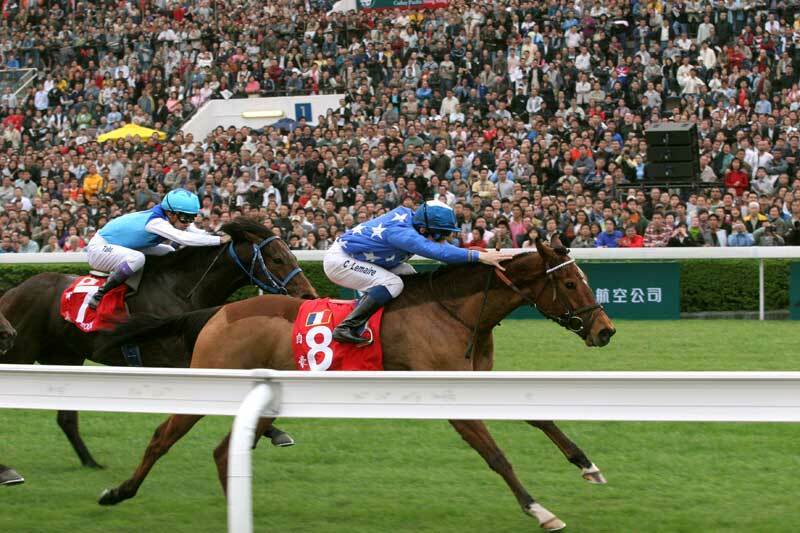 The Godolphin-owned Fantastic Light notched the second of six G1 successes in his career in the 2000 Hong Kong Cup. 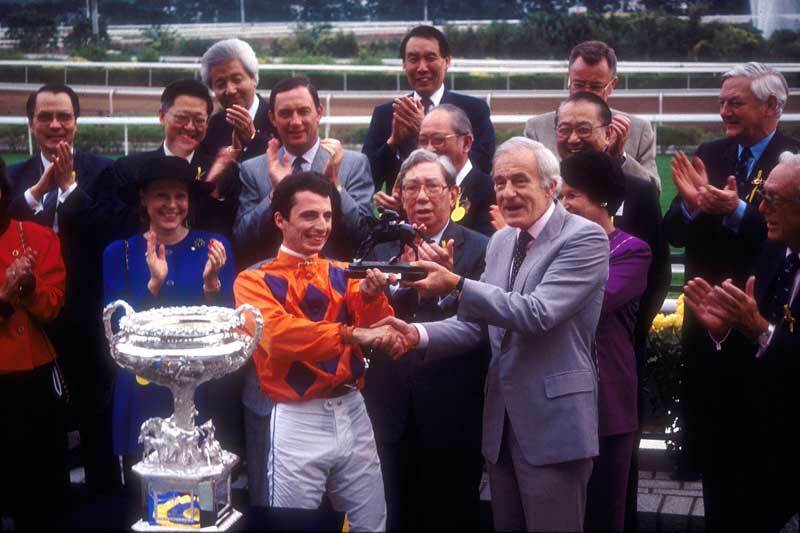 The Hong Kong Cup was first staged as an international G1 event in 1999 and it was France’s Jim And Tonic that took the spoils. 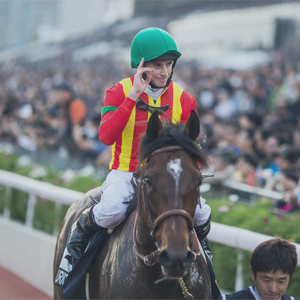 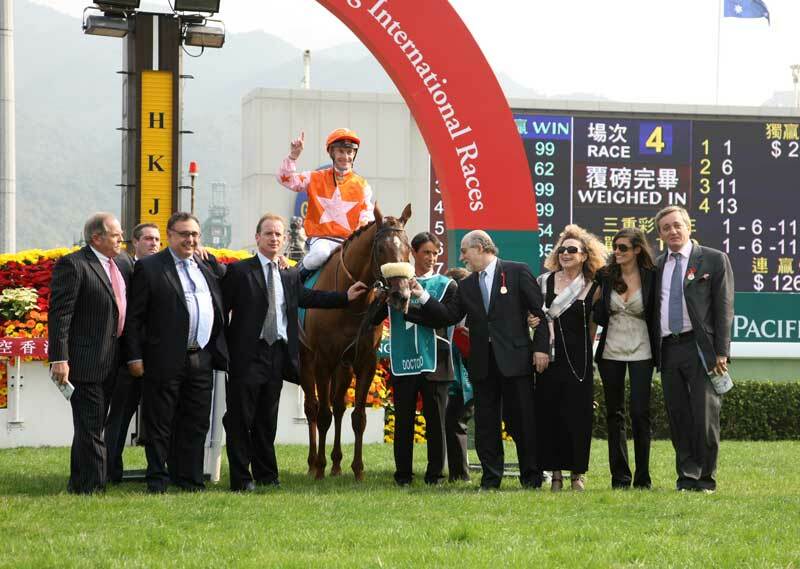 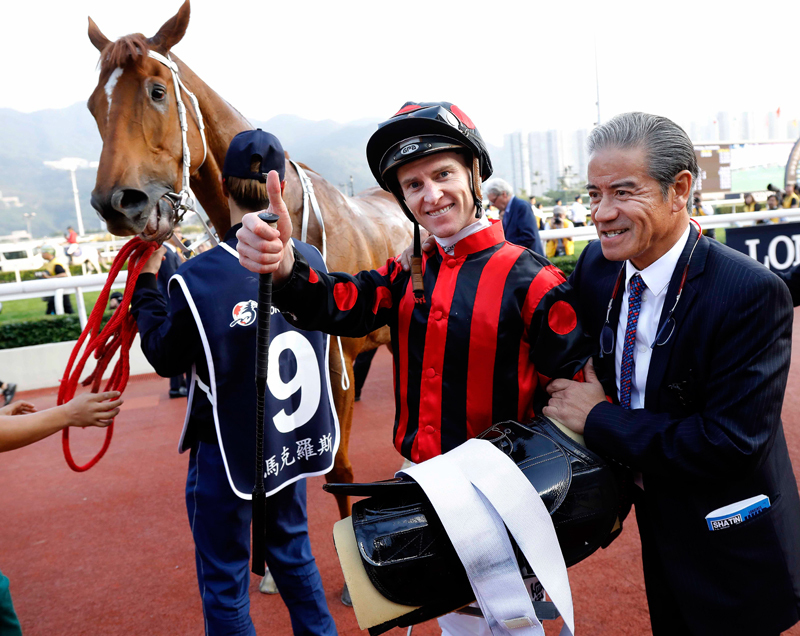 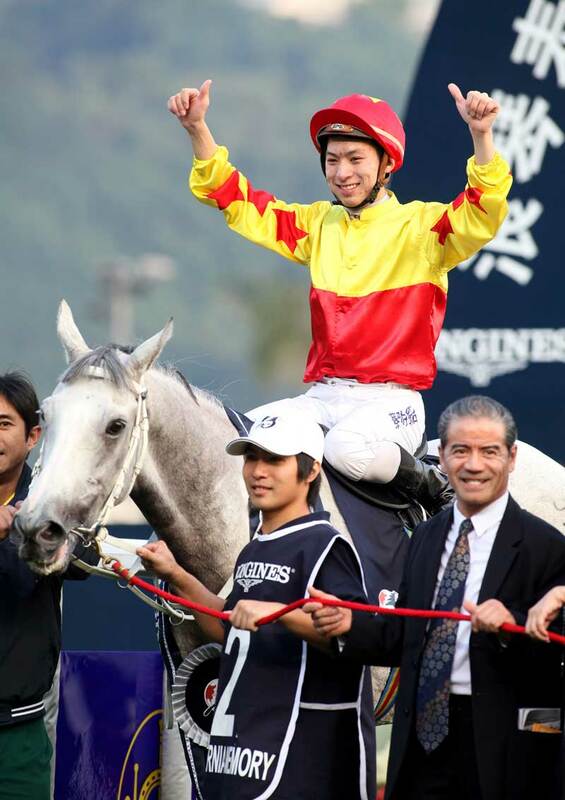 The Ivan Allan-trained Indigenous became the first Hong Kong-trained runner to win the Vase. 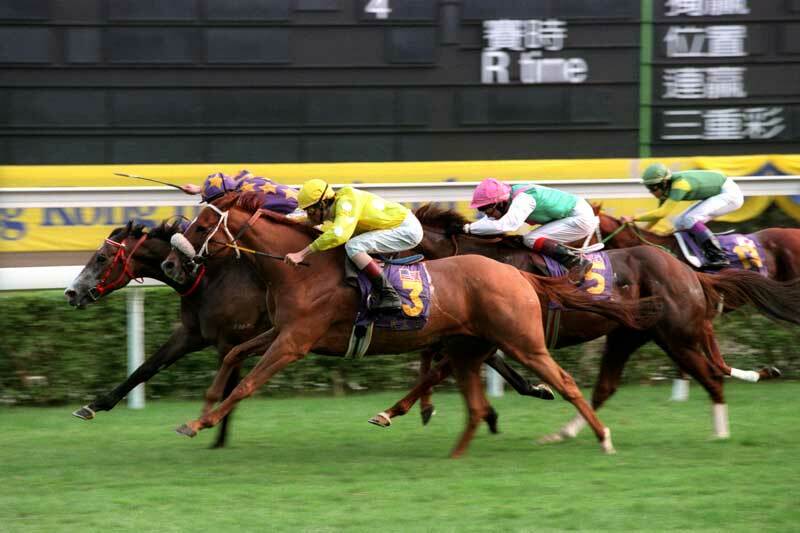 Arguably the closest finish between the first two in the history of the HKIR came when American runner Val’s Prince narrowly edged out local hero Oriental Express to win the Hong Kong International Cup in 1997. 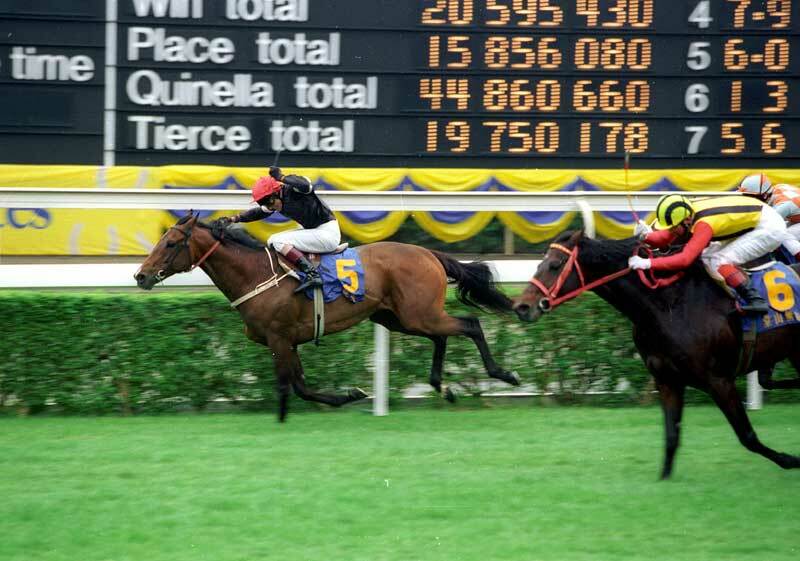 Monopolize became the first horse to score back-to-back victories at the HKIR when claiming the Hong Kong International Bowl for the second time in 1996. 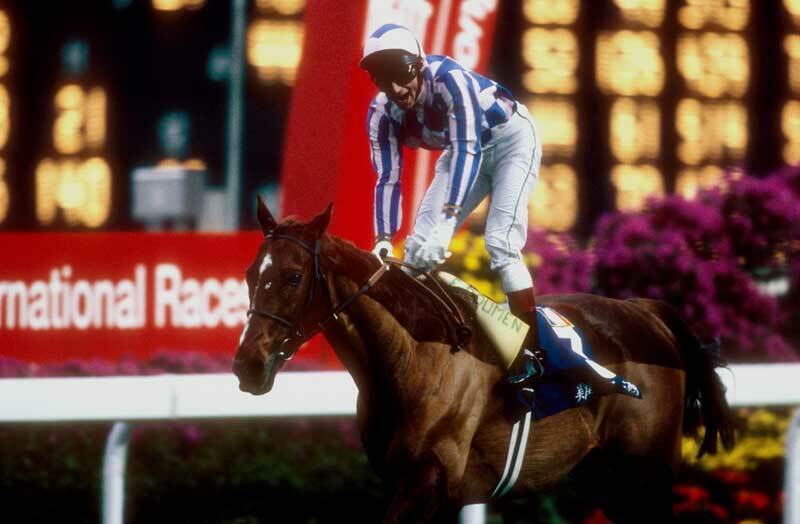 The Elie Lellouche-trained Partipral won the Vase in 1995, the first of 14 French-trained HKIR winners over the years. 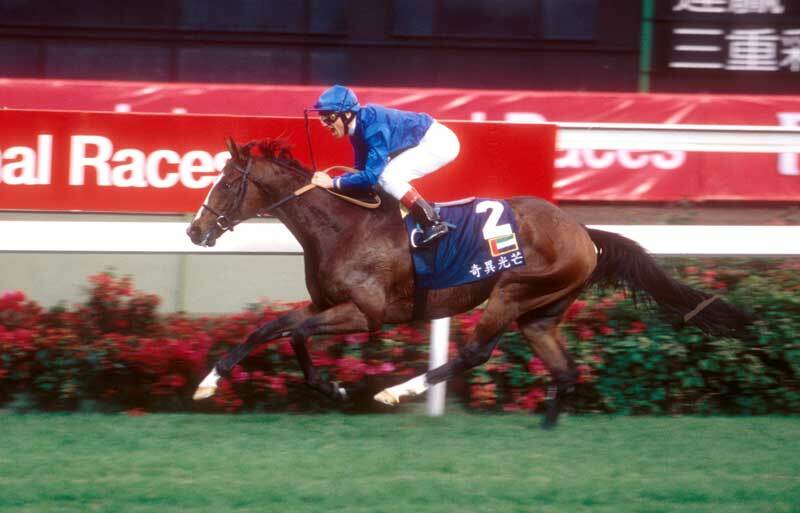 Renowned international racehorse owner/breeder, the late Sheikh Maktoum Al Maktoum, had his first HKIR success with Soviet Line, winner of the Hong Kong International Bowl in 1994. 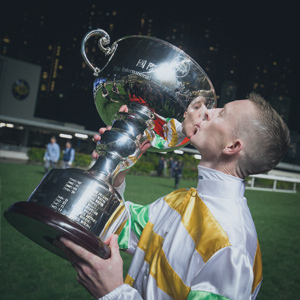 For the first time at the meeting, Hong Kong runners won both the Invitation Cup and Bowl – the John Moore-trained Motivation landed the Cup while the Neville Begg-trained Winning Partners claimed the Bowl. 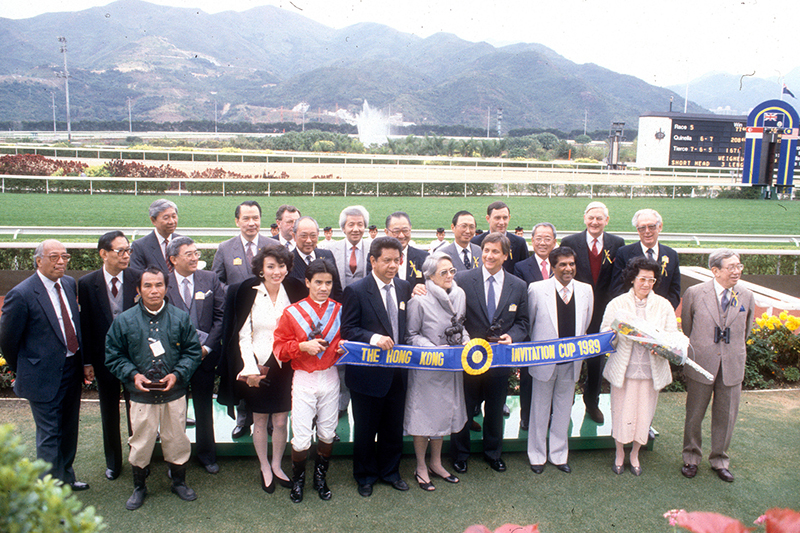 Romanee Conti became the second mare in four years to win the Hong Kong International Cup in April 1993. 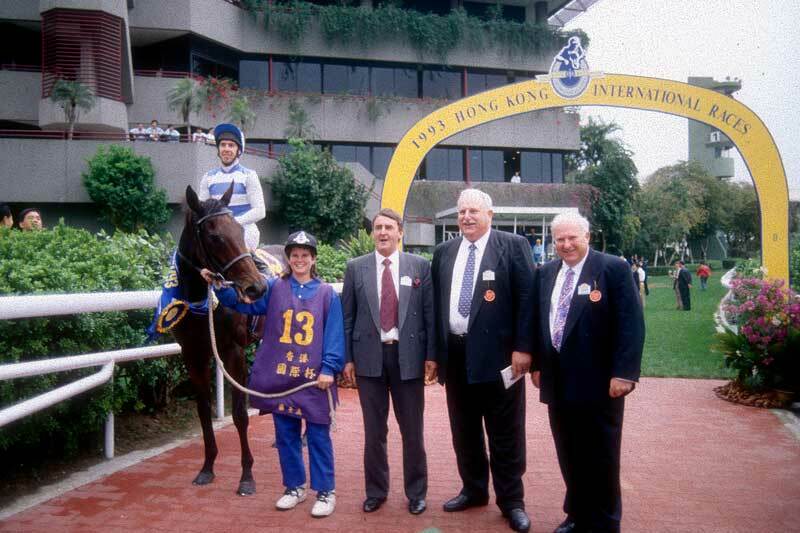 At the same meeting, the American mare Glen Kate won the Hong Kong International Bowl. 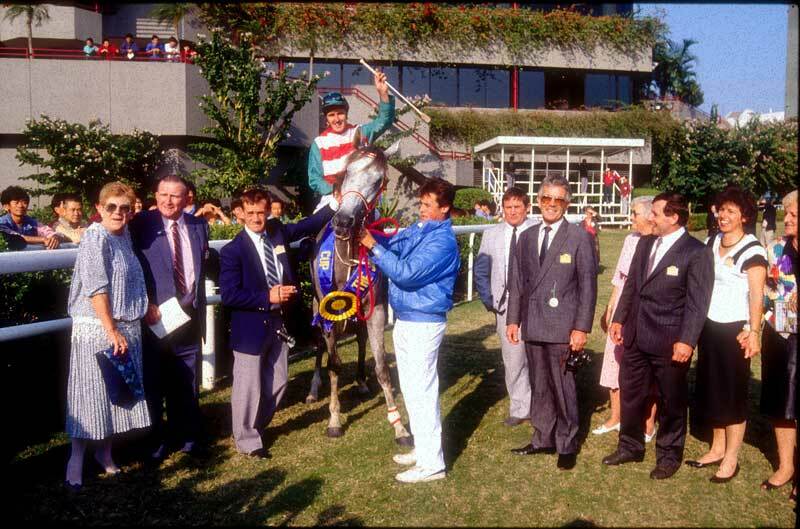 Gerald Mosse rode River Verdon to win the 1991 Invitation Cup. 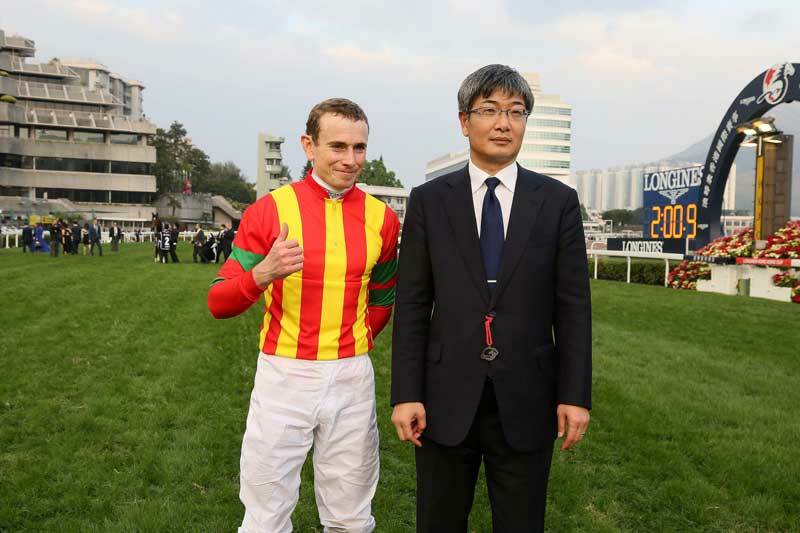 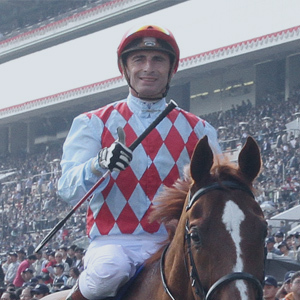 The Frenchman went on to get seven more HKIR wins and remains the most successful jockey in HKIR history. 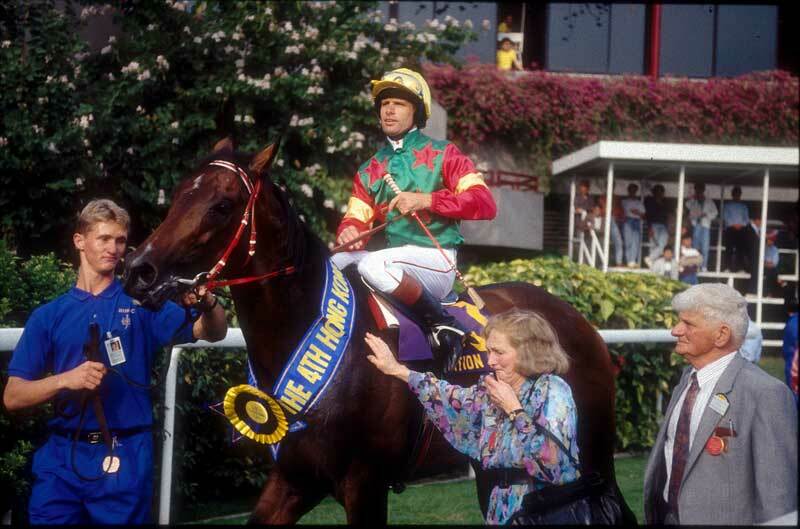 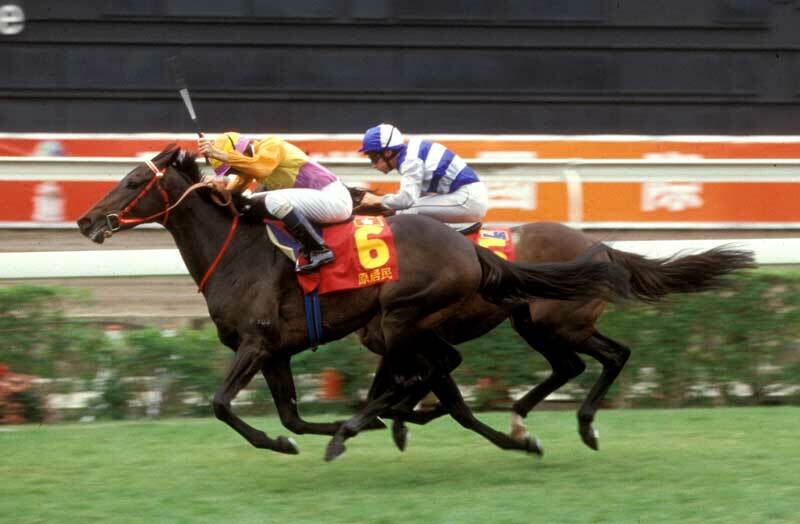 In 1990 the Hong Kong Invitation Cup was opened to European runners but it was New Zealand that became the first participating country to win the race twice, thanks to the excellent performance of Kessem. 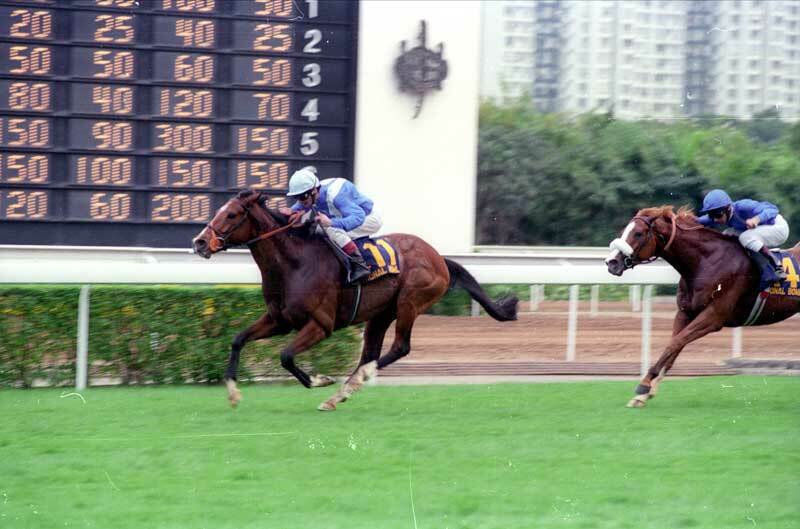 Grey Invader, winner of the 1989 Invitation Cup, was the first mare to win at the HKIR. 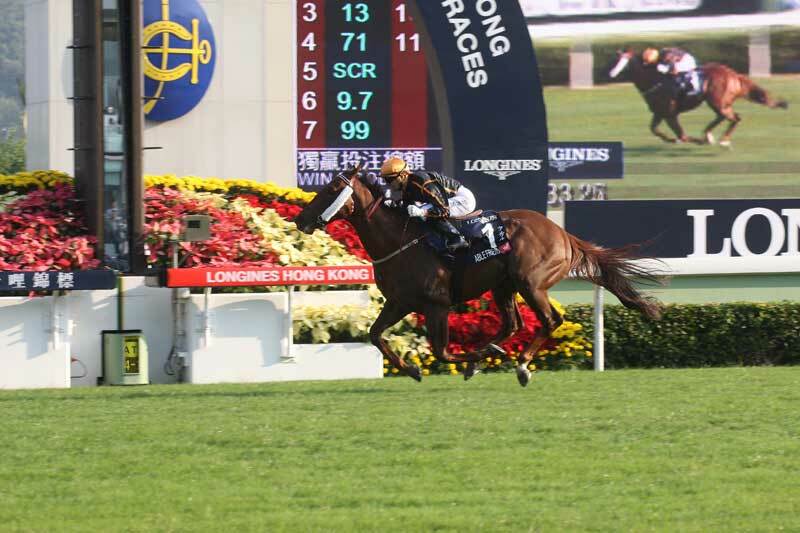 The Ivan Allan-trained Colonial Chief took top honours in the second running of the Hong Kong Invitation Cup with Tony Cruz on board, and became the first and only runner from Singapore to win at the HKIR. 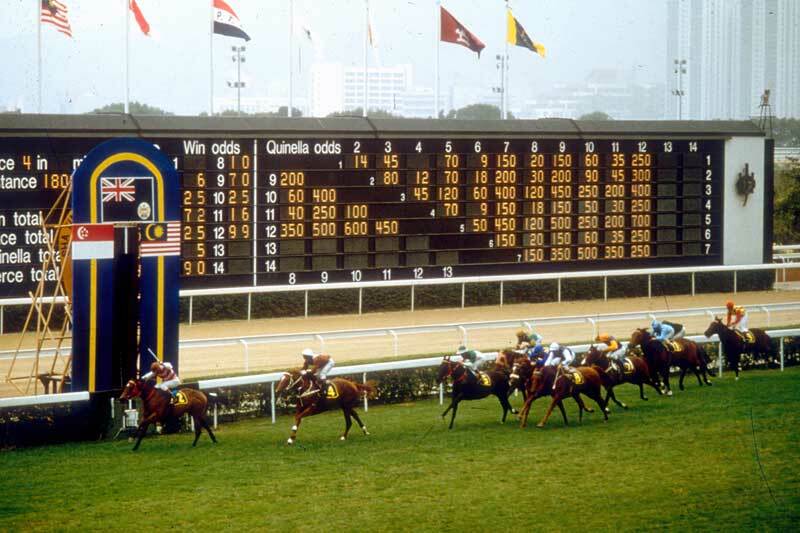 The Hong Kong Invitation Cup was first run in January 1988. 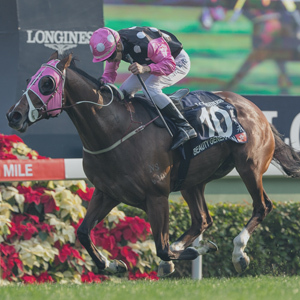 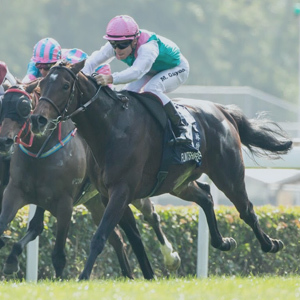 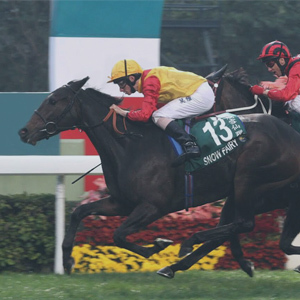 The race carried total prize money of HK$1.47 million, about 5.3 per cent of the HK$28 million purse for the LONGINES Hong Kong Cup in 2018.